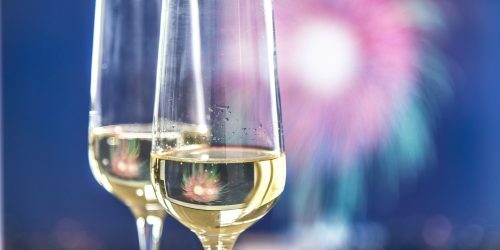 From yoga to prix fixe meals, from glitzy balls to dive bar dance parties, from splurgey covers to budget-friendly celebrations, there are so many ways to ring in 2019 in SF. 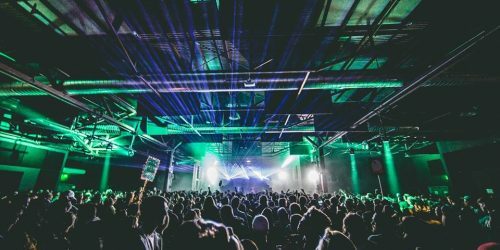 Want to watch the sun rise as you stumble out of a gigantic, DJ-filled warehouse? Done. Does that description spark fear in your giant-party-hating heart? Never fear, NYE dears. 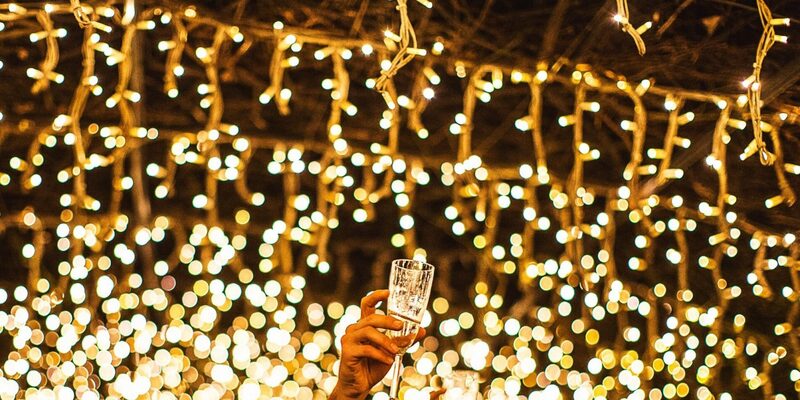 Scour the list for a dream setting for your personalized New Year's Eve adventure. 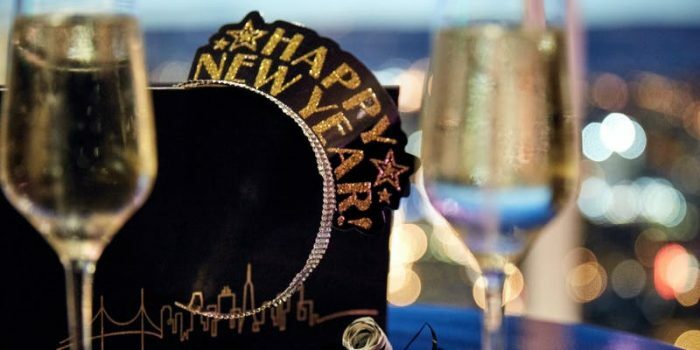 Start 2019 in a flapper dress, playing black jack as you sip cocktails on a yacht. Speakeasy's annual NYE yacht party offers cigarette girls, open bars, dueling DJs, and stunning views of fireworks. Is it really a party if you're not dancing to merengue during a balloon drop? Ring in the new year in a 20,000 foot space packed with wild lighting, three dance floors, and plenty of bars. Start 2019 on the dance floor, showcasing your best moves to a fiery soundtrack. 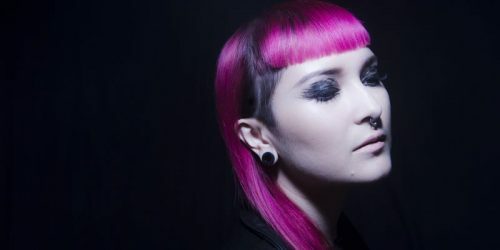 House music maestro Maya Jane Coles is in town from the UK, and she's headlining this swanky NYE ball. Welcome to the dream NYE bash. 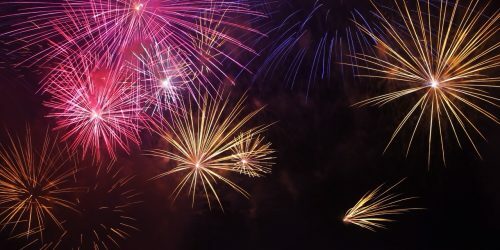 Panoramic views of SF, chock full of crystal clear fireworks? Check. Spacious dance floors and an open bar? Check. DJs, an open deck, and late night desserts? Check. 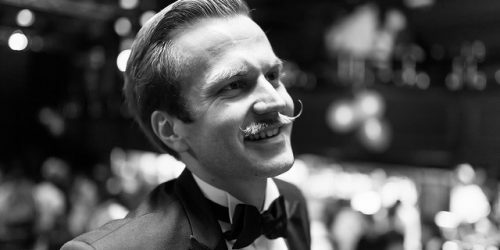 If you love getting dolled up for NYE, you'll love this black-tie optional party, featuring a premium hosted bar and the musical stylings of DJ Spider. Bonus: a portion of the proceeds go to charity. RIP Elbo Room, you will be sorely missed next year. 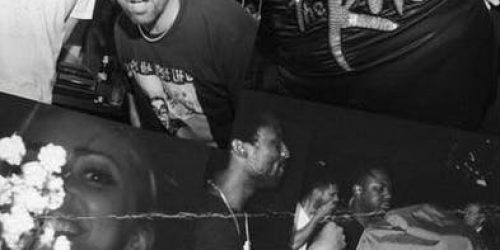 Party is up at this classic spot one last time at Cholo Goth, a wild NYE party with DJs Dave Parley (Prayers) and JoseXXX. "M.O.A.N.Y" stands for the Mother of All New Year's parties, so you know this bash is going to deliver. 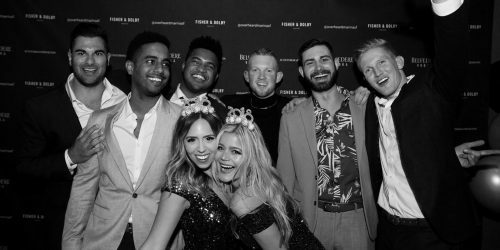 Casino tables, premium bars, and multiple dance floors are all part of this kick off to 2019. 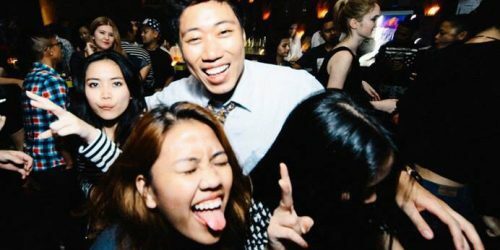 SF's favorite indie dance party, Popscene, always delivers when it comes to crackling dance floor energy and stellar live acts. 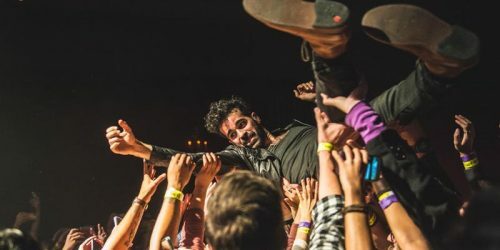 Catch a live DJ set by Geographer, plus Aaron Axelsen and Omar. 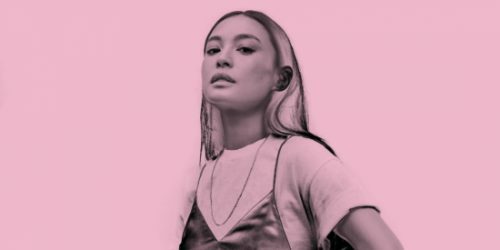 Make your way to the newly renovated Grand Theater in the Mission for an all-night blowout featuring the musical stylings of SOSUPERSAM, Noodles, and Candy Rain & Soundsbyarturo. 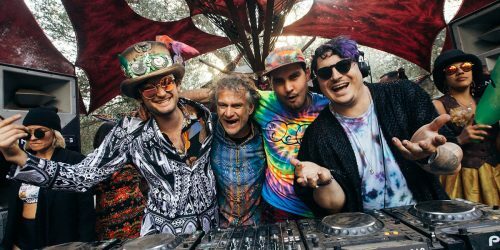 The Desert Hearts Family fosters intimate experiences of sonic joy and unbounded love across the globe. Now they're taking over Public Works for New Year's Eve. Disappear into a magical, electronic universe this NYE. 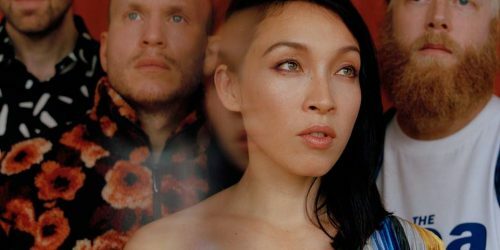 Feast on farm to table eats as Little Dragon, TOKiMONSTA, and Mayan Warrior perform in interactive, art-fueled spaces throughout The Midway. 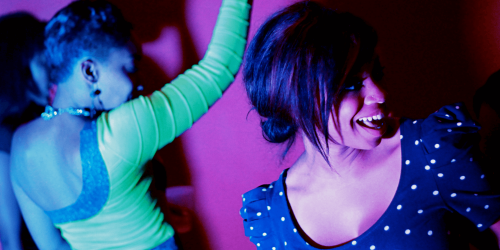 Embrace the fresh energy of the new year at an all day dance party. Sip on smoothies and juices, wander around large scale art installations, and see tons of live music with a Little Dragon DJ set. Bar Fluxus is a real dreamy setting for a fresh start. 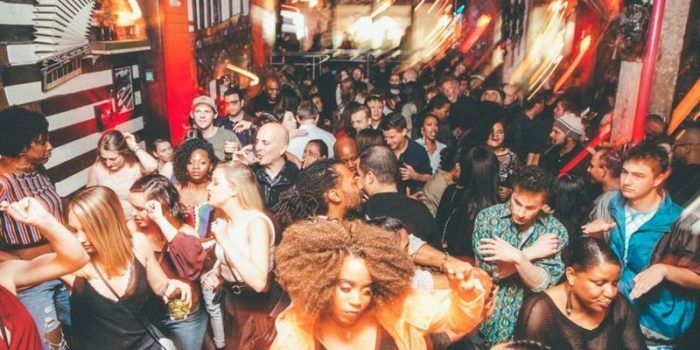 Start 2019 by showing off your moves to a soundtrack of Motown beats. Dancing, live painting, and plenty of champagne are all on the agenda. 2019 goals: No more scrubs, way more 90s dance party. Get TLC and Usher jams stuck in your head as you sashay your way into 2019 on a cloud of 90s hip hop and R&B. 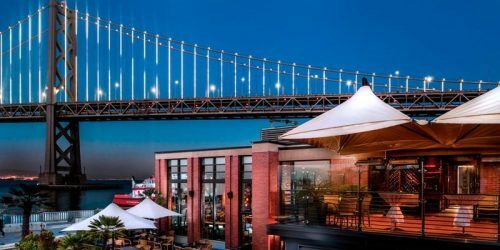 Looking for the absolute best view of San Francisco? 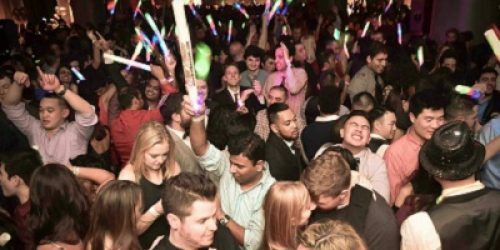 Get wild on the 46th floor of the Hilton Union Square for NYE. You'll get a 360 degree view of the city, plus a dance party and champagne toasts. 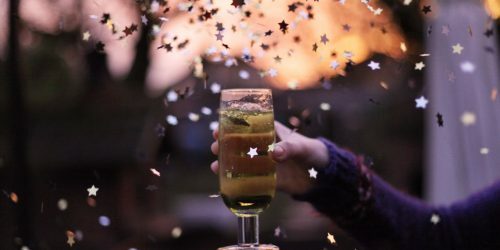 Enter the new year in a blissed out, magical haze. 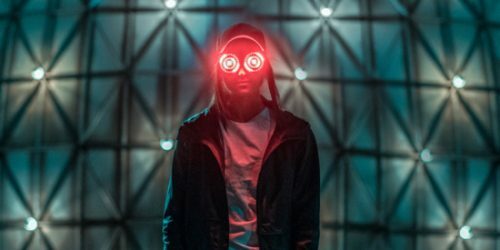 REZZ is "the queen of dark techno" and she's soundtracking this intimate evening at 1015 Folsom. Sip on champagne as you dance to her slinky beats. Spend your NYE with Mark Knight, an international dance music heavy-hitter who is sure to keep the dance floor wildly energized and super packed. 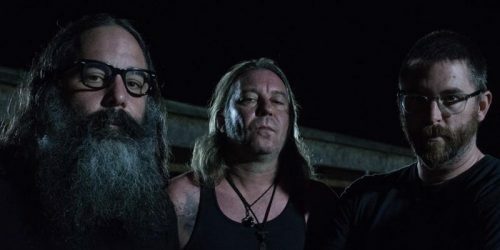 Bay Area heavy metal legends Sleep just released their comeback album. Concerts by this crew are rare, so snag tickets fast and ring in 2019 with a live performance of Sleep's iconic doom metal jams. 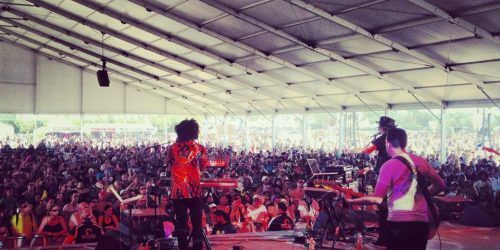 The Knocks and Friends will have you feeling like you're at an old school house party, dancing the night away to a killer soundtrack. Kick off 2019 with their two hour late night set. 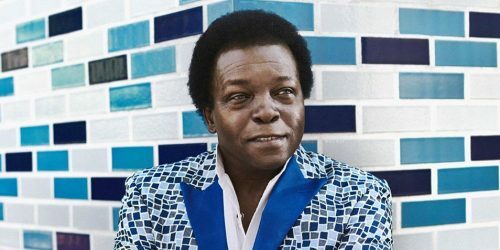 Lee Fields has been turning out inspired soul music since 1969, and his live shows are still explosive. Celebrate 30 years of legendary tunes at his two night residency at The Chapel. 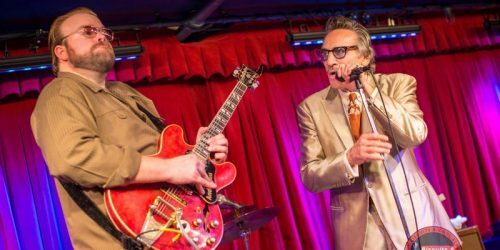 Blues-lovers, Rick Estrin and the Nightcats are here to usher you into 2019 with one of their trademark performances. 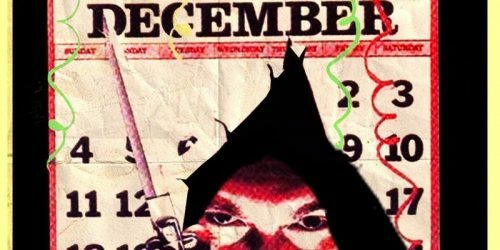 Start the year with gritty, crackling jams, delivered with grin-inducing bravado. Poolside's sound is described as "daytime disco," which sounds like the ideal soundtrack to start a new year. Dance and drink as this duo performs a series of upbeat, dance-worthy bops. 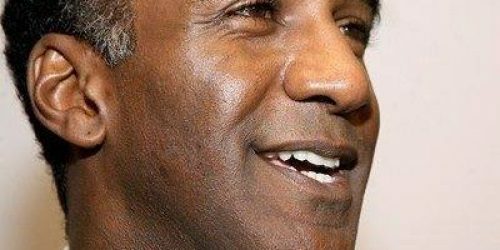 Norm Lewis has a legendary voice — a silky baritone that transformed him into a Broadway legend. Prepare to be totally captivated during his set of classic songs and theatrical favorites. 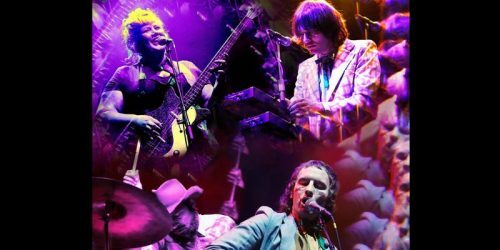 Indie garage stars Shannon and the Clams are back in their hometown of Oakland to start 2019 in style. 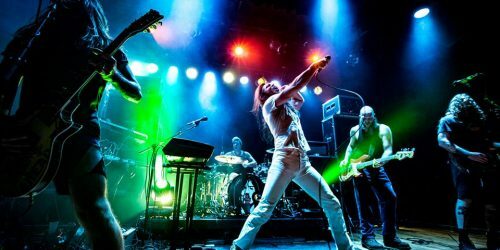 End 2018 with a live set of dynamic, genre-exploding music from their latest album "Onion." Andrew W.K. is the party king. "Party Hard" is his anthem, and he's here to electrify your NYE with hard rock, positive motivational energy, and a live show that's guaranteed to be unforgettable. Looking for a slightly more chill concert experience? 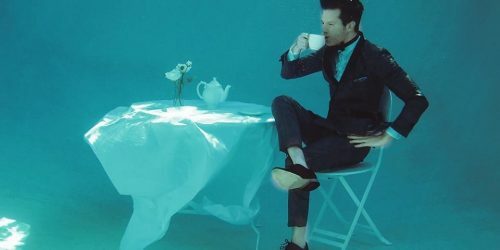 A night of Mayer Hawthorne's soul-spiked musical stylings is the perfect way to gently slide right into 2019. The best way to ring in any new year is to throw on something fabulous and hit the dance floor to an all Prince soundtrack. P.S. 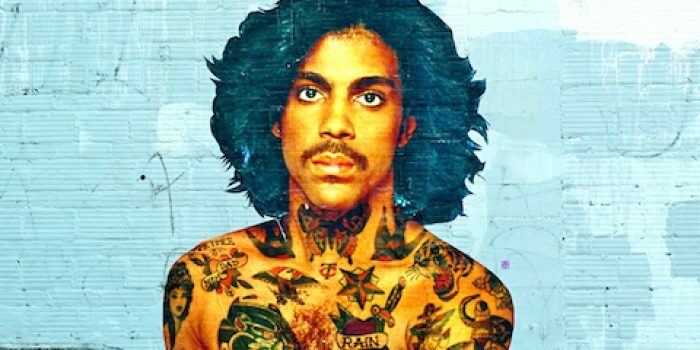 "Listen to more Prince" is a totally acceptable new years resolution. 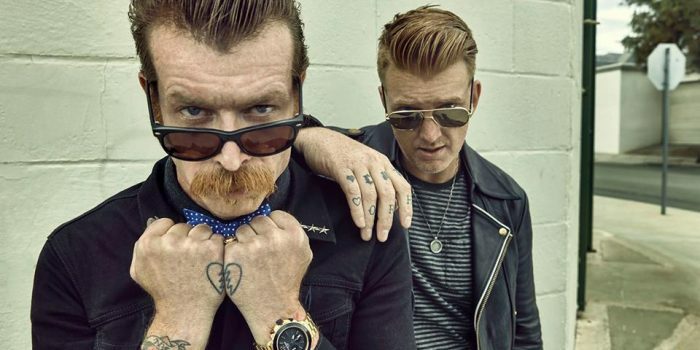 Wrap up 2018 with a night of wild, frenetic, total rock and roll with the Eagles of Death Metal. The revolving cast of bandmates currently includes Jennie Vee and Jack Black. Start your NYE with a few hours of sass, camp, and fabulous vocals. 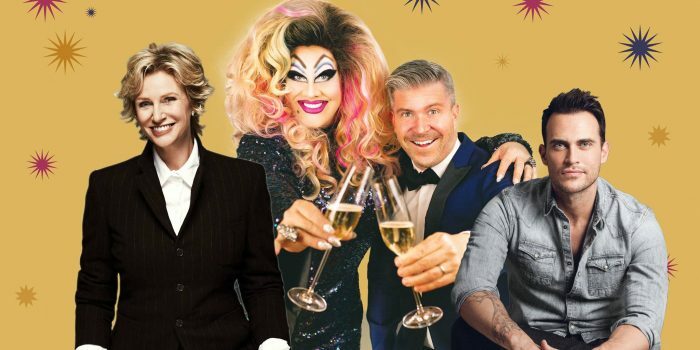 Local drag legend Peaches Christ joins the SF Symphony for the night, alongside guest stars like Jane Lynch and Cheyenne Jackson. Revitalize your body and mind just in time for the new year. 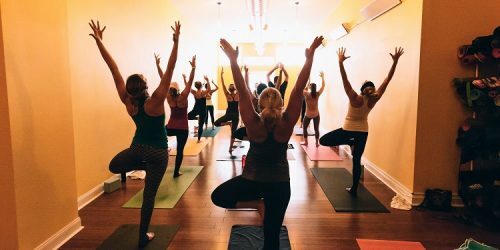 Engage in yoga, meditation, chanting, and deep gong relaxation, then set your intentions for 2019. 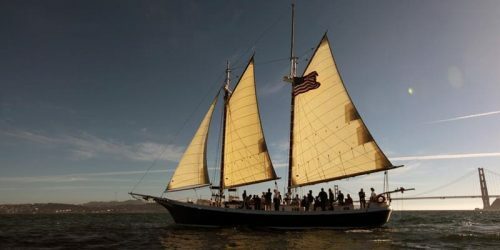 Whether your NYE plans are a raucous all-night party or a quiet dinner with friends, start the night out right by watching the last sunset of 2018 aboard the Schooner Freda B. 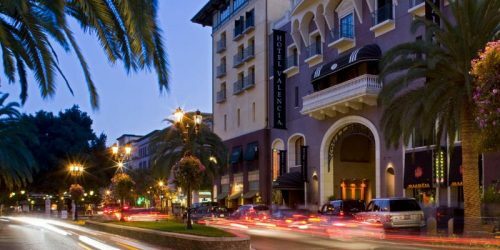 For a chiller party option that still includes dancing, this all-ages San Jose shindig features DJs, drinks, and food with a less raucous clubby atmosphere. 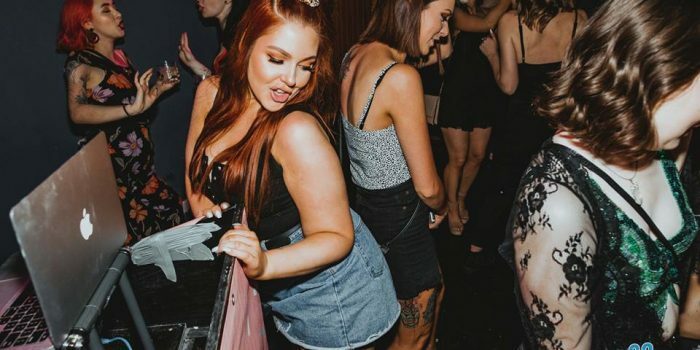 Are you a fiend for classic dance moves? 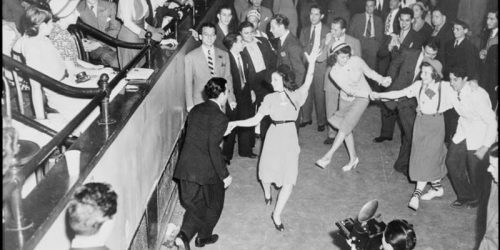 Lindy into the New Year at this mellow dance party. There will be a DJ, dancing, photo booth antics, and an open bar. Bring snacks and treats to share. Asana your way into the new year. Say goodbye to all the old energy and welcome the start of a new year with an intense yoga practice, deep breathing, and fabulous music. Awaken your spirit and stretch out your body as you bend and flow your way into 2019. 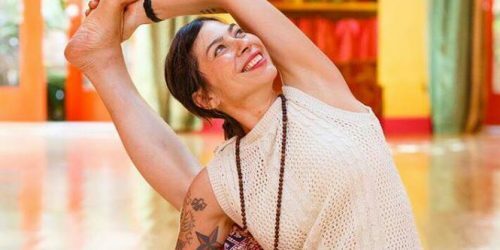 Set your intentions for the new year with yoga, chanting, music, a fire ceremony, and treats. 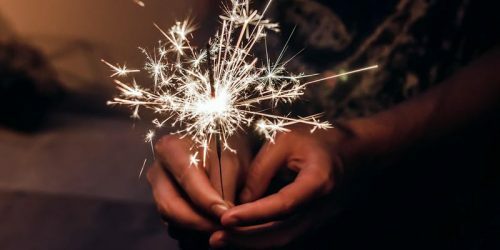 This party features all the fabulous self-care NYE activities you could dream up, rolled into one evening. Set intentions, do a guided walking meditation, and dine on a sumptuous seasonal meal. Add a little sunshine and namaste energy to your NYE festivities. 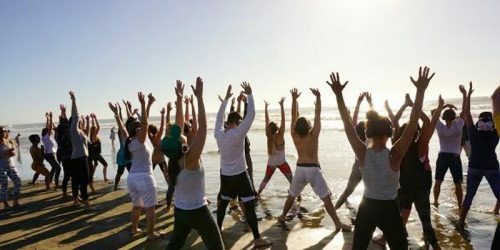 Before the parties start, head out to Baker Beach for an outdoor silent disco yoga class with DJ J-Key. 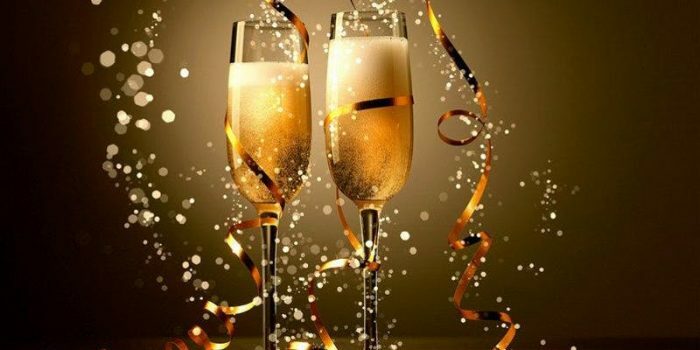 Have a classic Napa New Years Eve at this celebratory winemaker dinner and celebration. 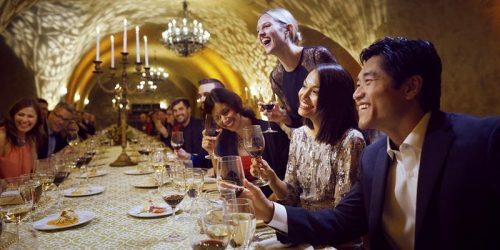 Enjoy an intimate meal in an Estate Cave, or feast on a winemaker buffet at a vineyard ballroom. Dust off your black-tie finest or go all-out with a sleek white-tie look. If you're going for a dressed up, super glam NYE vibe, this is the party for you. Start 2019 with ballgowns and bubbly. 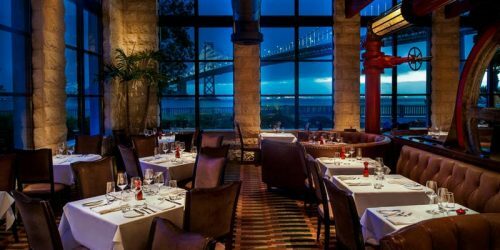 Epic Steakhouse has two seatings for its New Year's Eve dinner: a 2.5 hour 4-course early seating and second 5-course seating with party hats, favors, a midnight champagne toast, and fireworks. 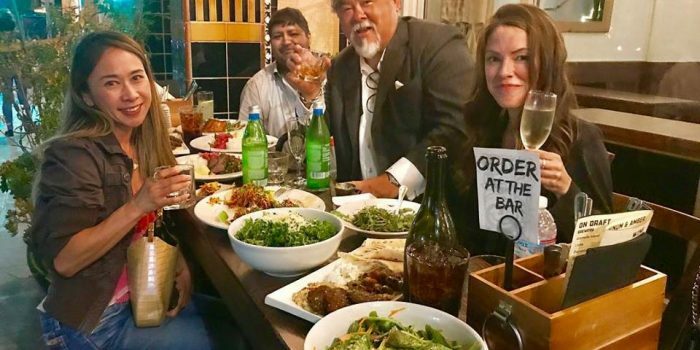 Stones Throw is closing its doors for good on January 1st, so you can expect the four-course prix-fixe dinner to be a seriously fun New Year's Eve/goodbye party at this neighborhood spot. The evening at this legendary spot begins with a cocktail reception and is followed by a 5-course dinner and Champagne toast at midnight. 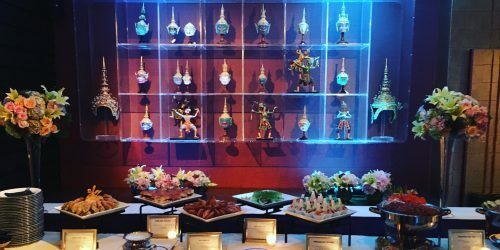 Experience the unmistakable atmosphere of a night out in Thailand with buffet stations offering upscale Osha Thai dishes and admission to the after party with free champagne and beer all night. This seafood restaurant with Bay views will have two seatings, both with prix fixe menus. Guests in the second seating have their tables for the evening, including during a midnight champagne toast. Experience an unforgettable New Year's Eve dinner with a five-course dinner at Roka Akor that includes King crab legs, wagyu filet, a premium Blue Fin tuna sashimi flight, and more. Pick up a little fringed dress and a flapper headband, it's time for a roaring 20s style party. Dinner for the night includes surprise delicacies, caviar, desserts, and plenty of champagne. The night starts with a three course, organic buffet dinner. Eat up! 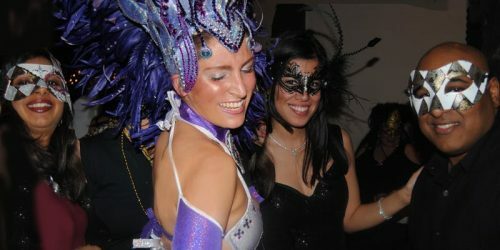 You're going to need that energy to party with Carnaval dancers and a stellar lineup of Latin musicians. Go to Spain for just one night, and skip all the jet lag and flights. 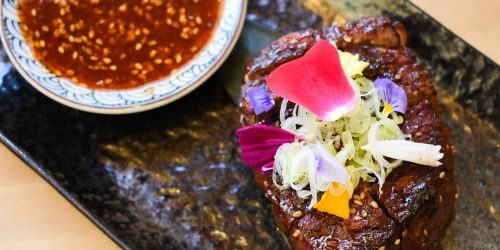 This Spanish themed six course dinner is sure to transport you with wagyu beef empanadas, paella, and churro lava cakes. 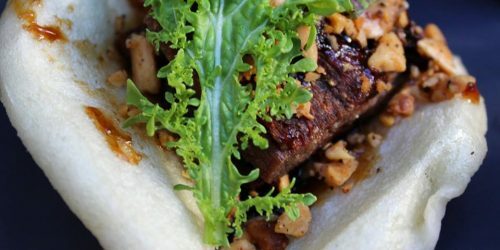 Choose between three different mouthwatering dinner options, each offering a variety of courses and drink pairings. 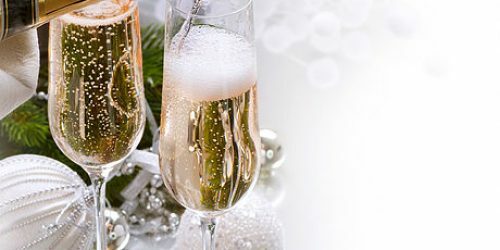 A complimentary glass of champagne is part of each meal package. Filet mignon, lobster tail, and handmade jumbo ravioli? Yes please. The fancy Italian menu for this dinner dance has multiple courses, dessert, coffee, and wine. Dress up: formal attire is required. 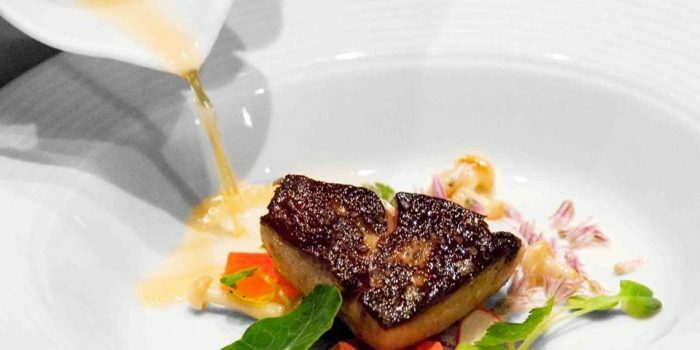 Go for a NYE splurge and feast on a six course meal at this Michelin star restaurant. Add sommelier selected wine pairings to your meal, then hit the terrace for fresh air and after-dinner drinks.